CHC of Bristol opened on February 15, 2010. 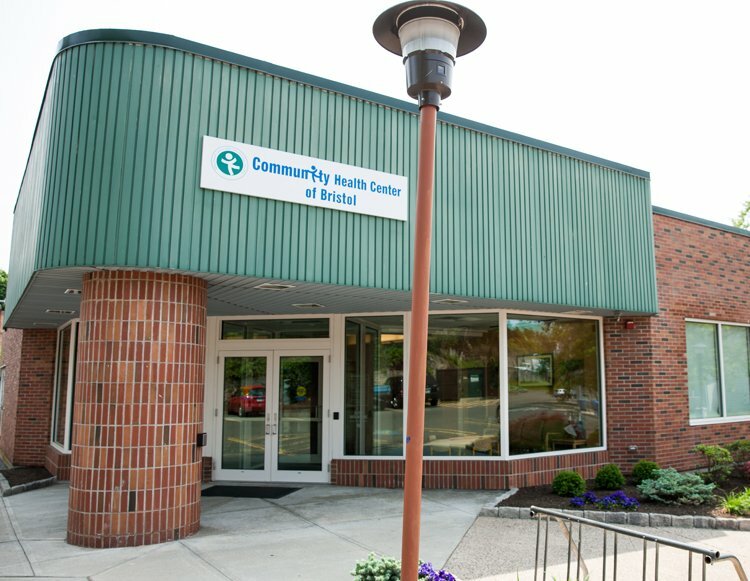 It serves as a medical hub for Bristol residents by offering a network of CHC services. Parking is available behind the building on Race Street. Felicia Seay, APRN – BSN: Jackson University Online. MSN: Howard University.